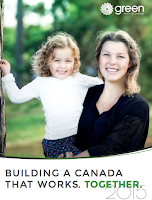 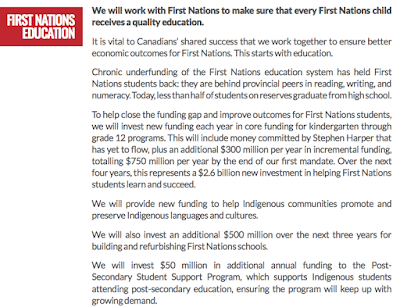 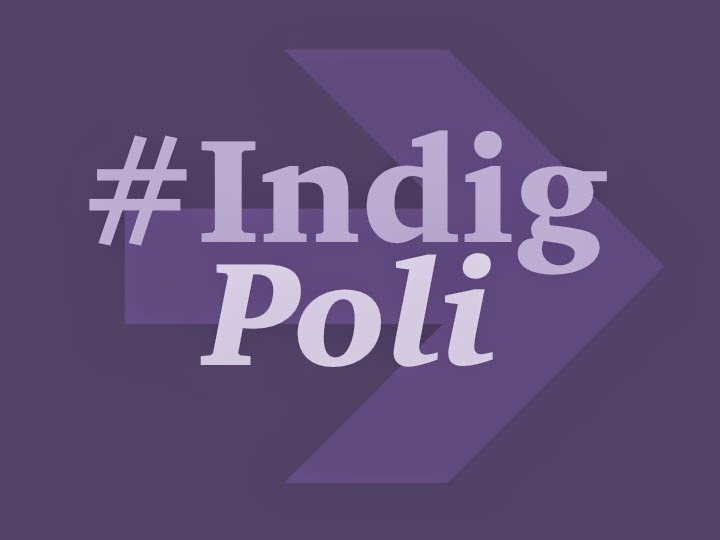 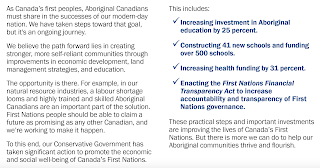 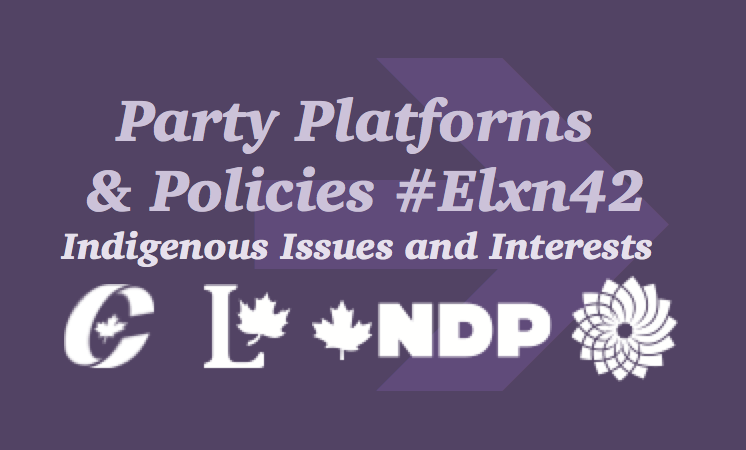 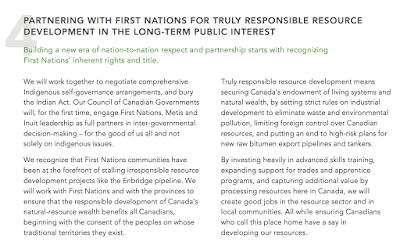 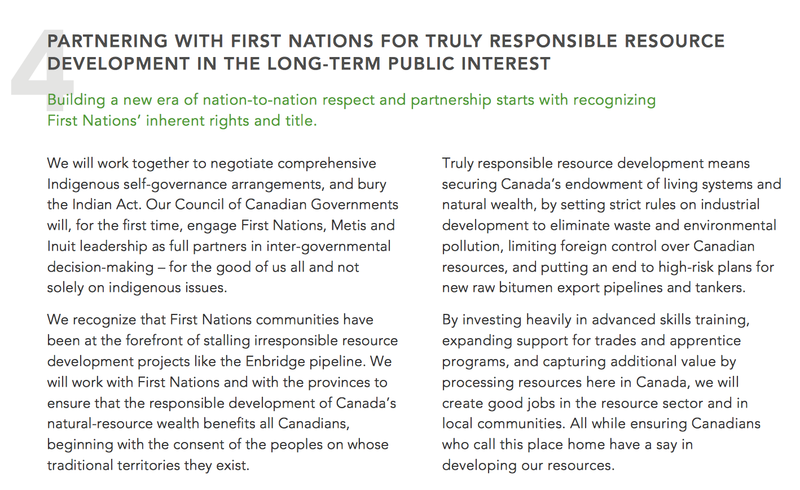 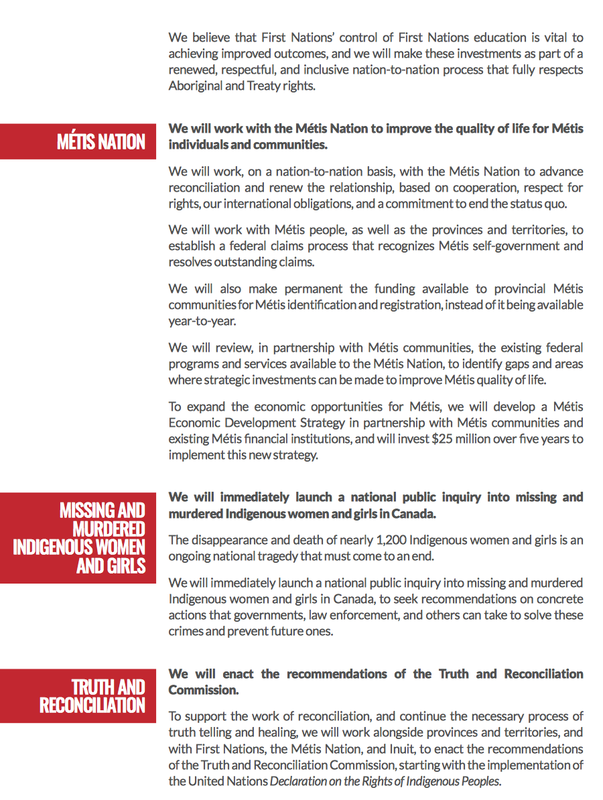 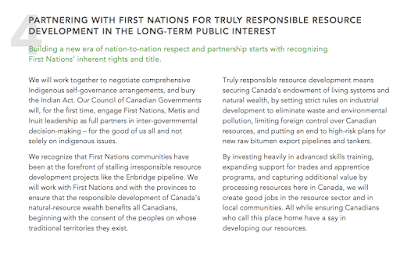 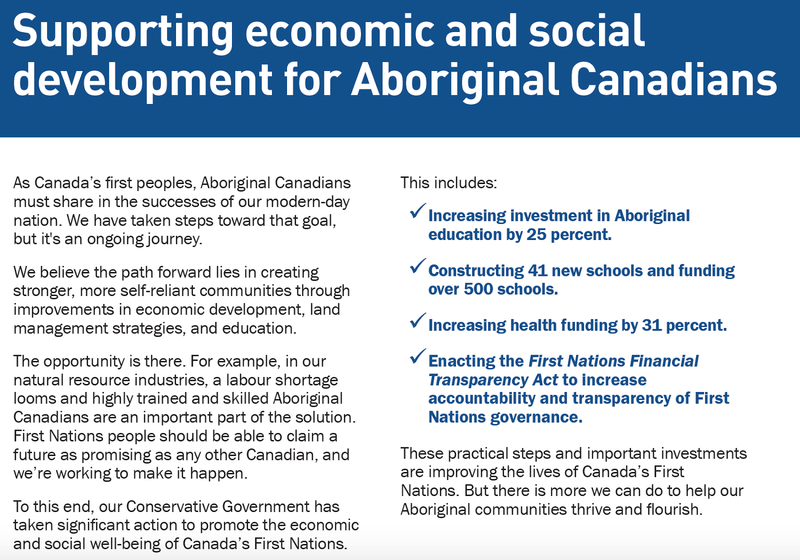 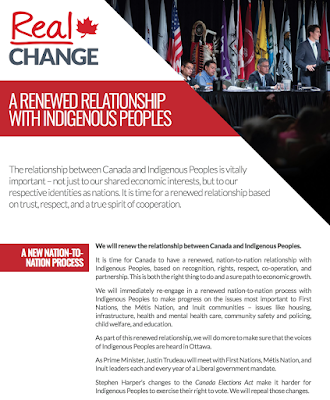 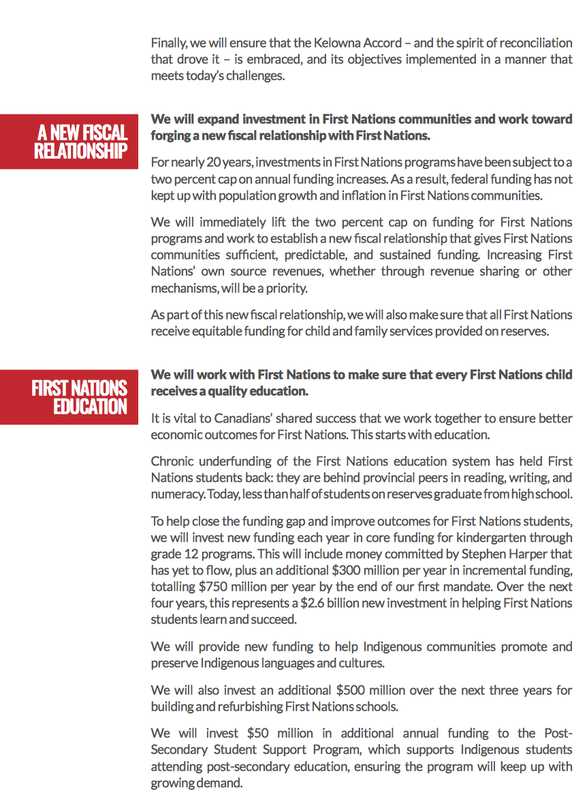 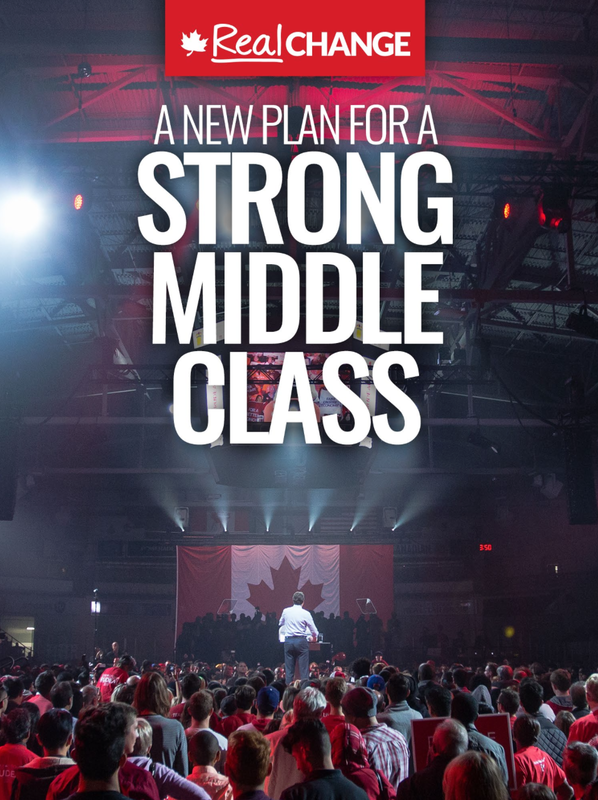 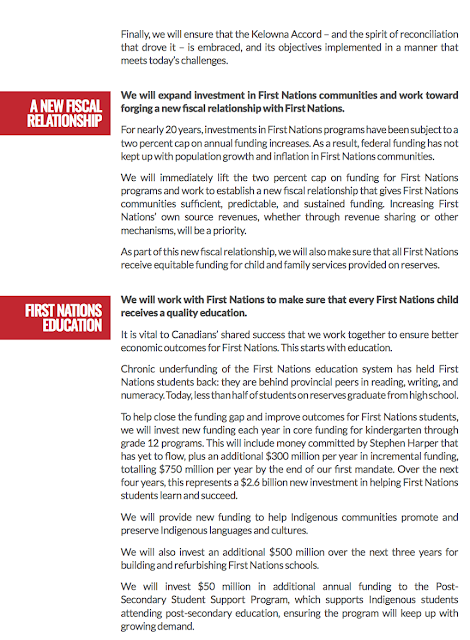 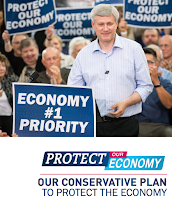 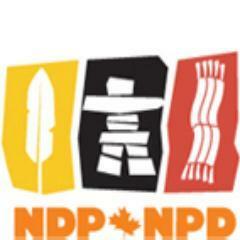 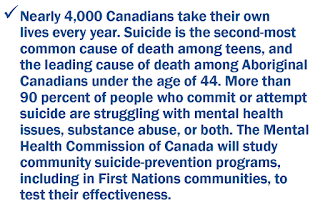 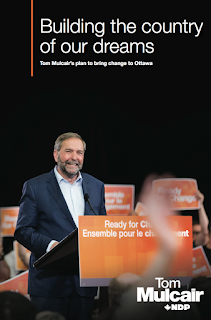 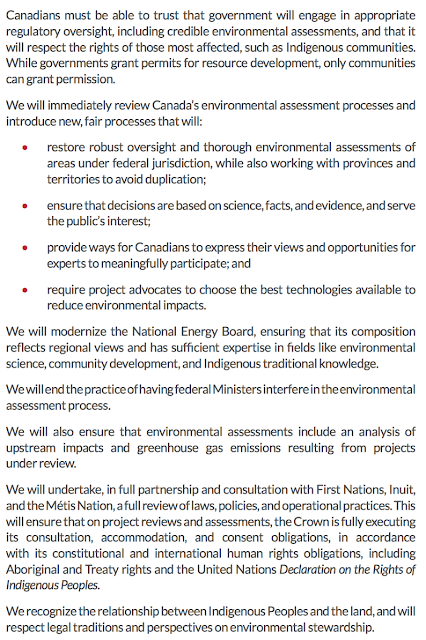 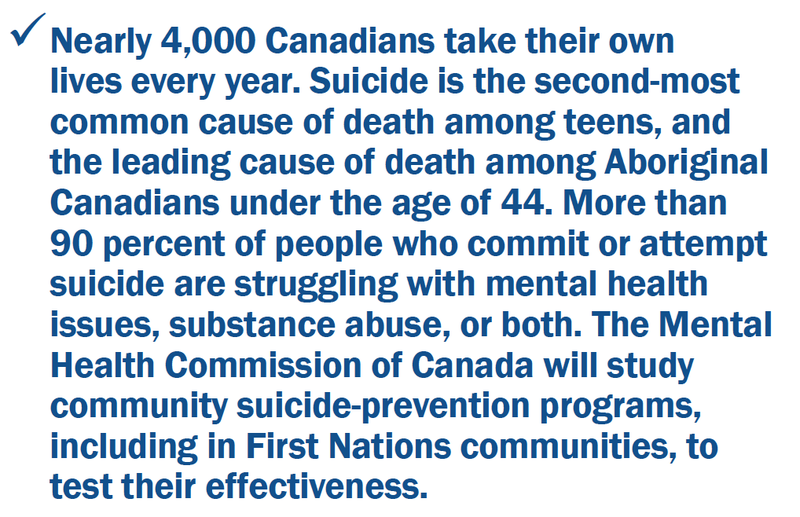 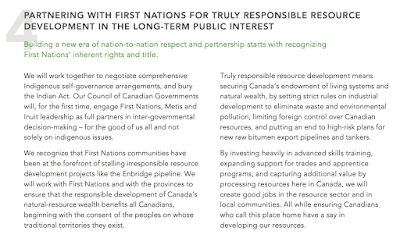 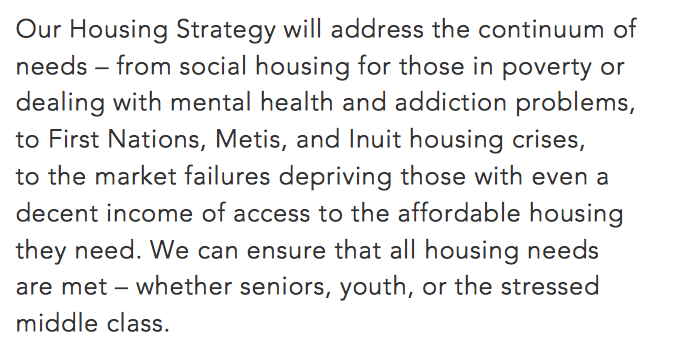 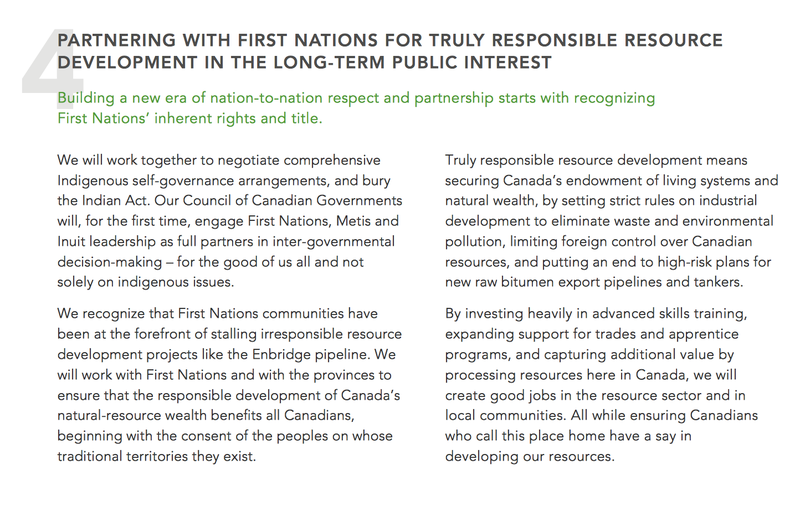 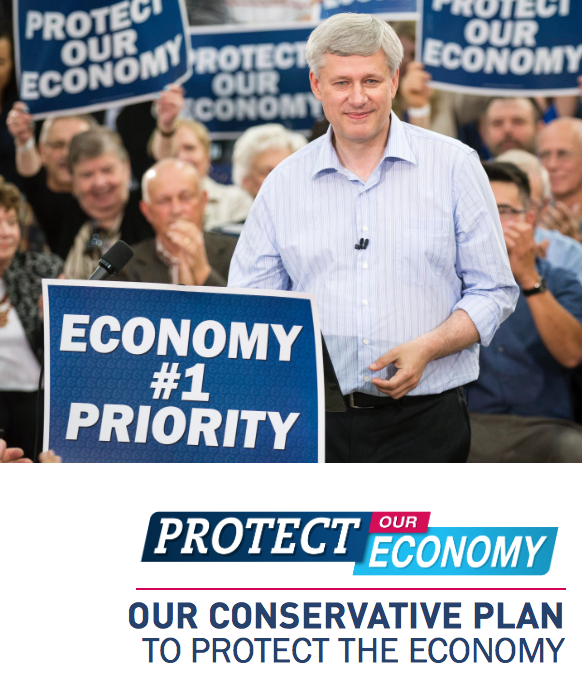 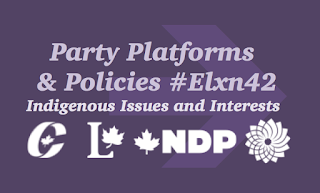 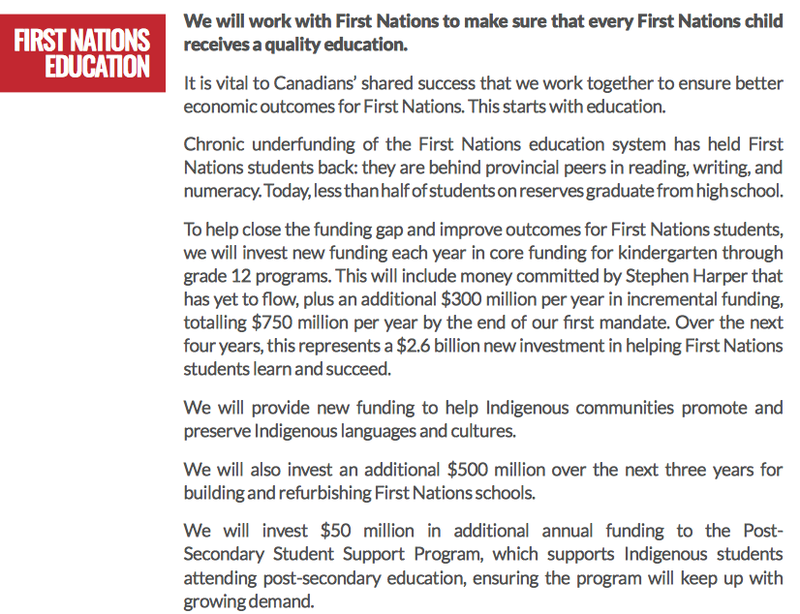 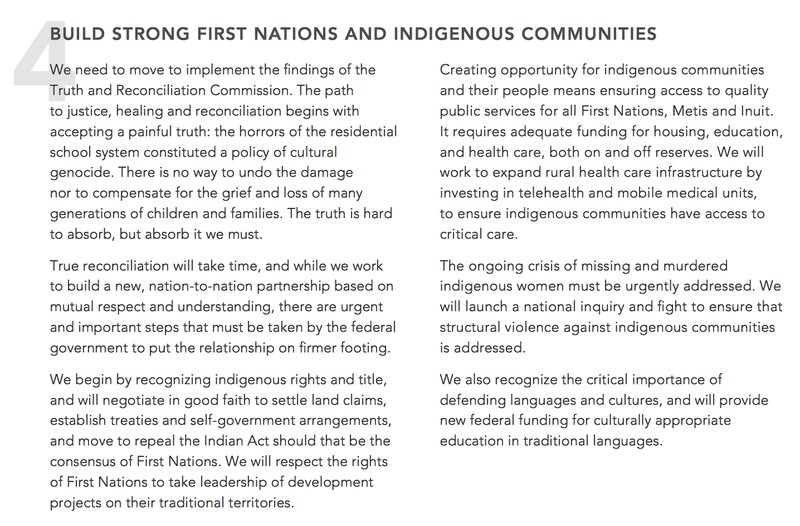 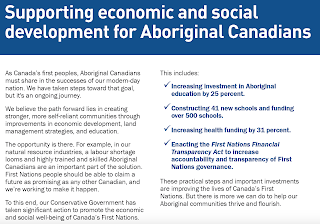 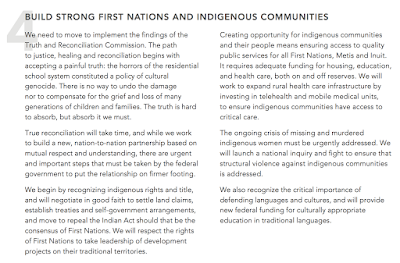 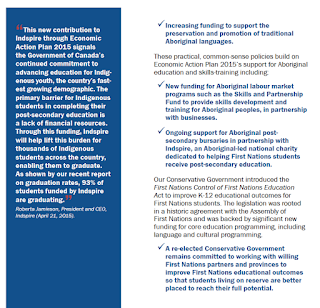 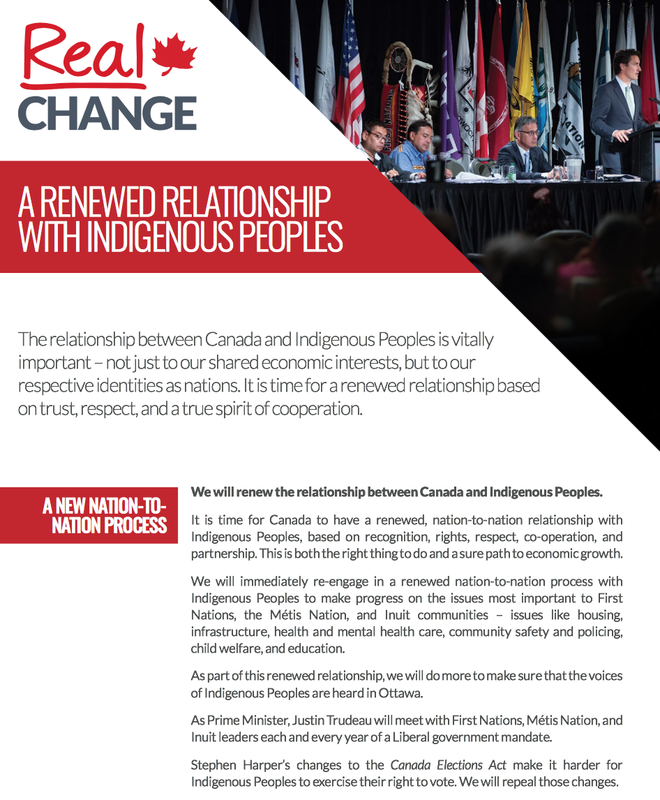 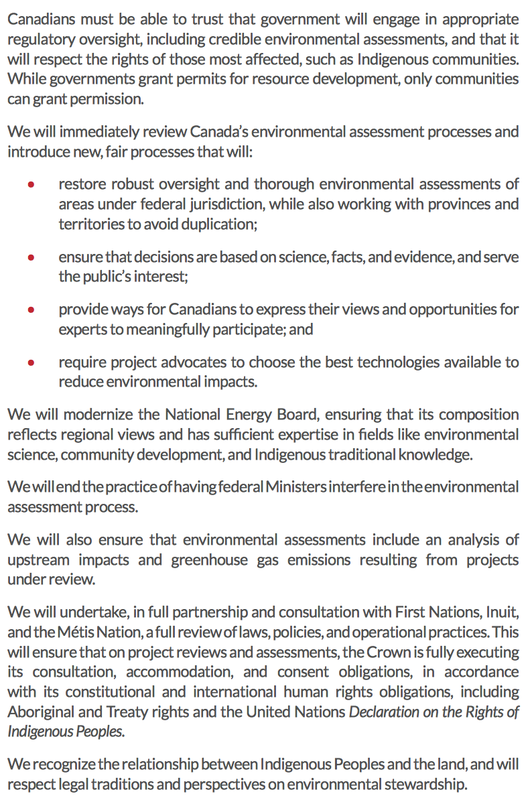 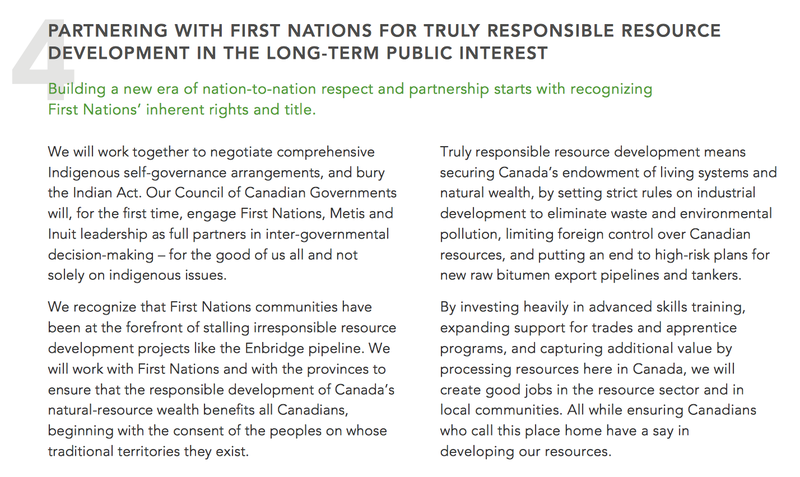 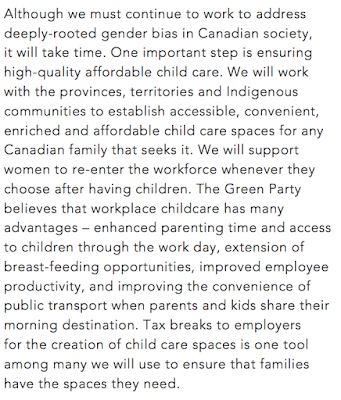 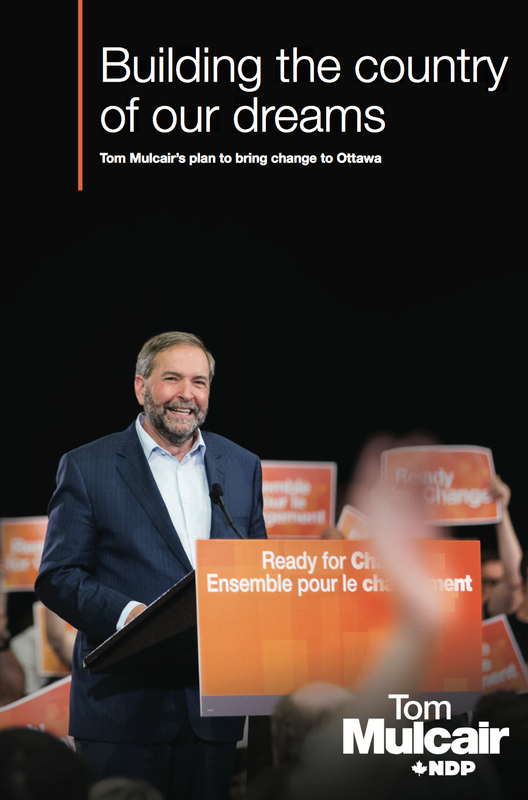 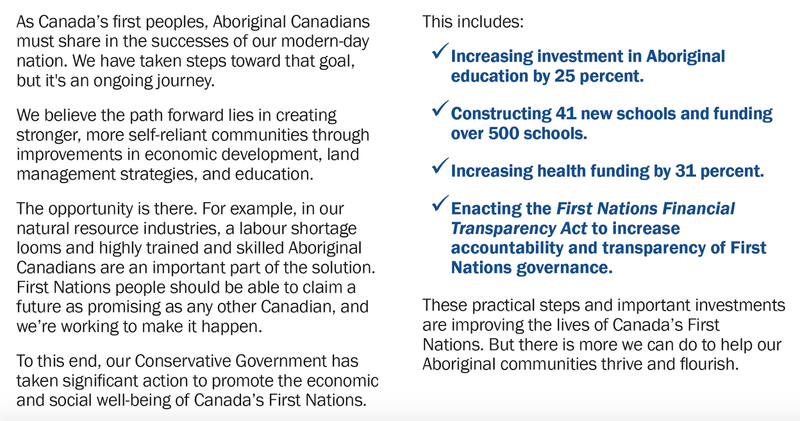 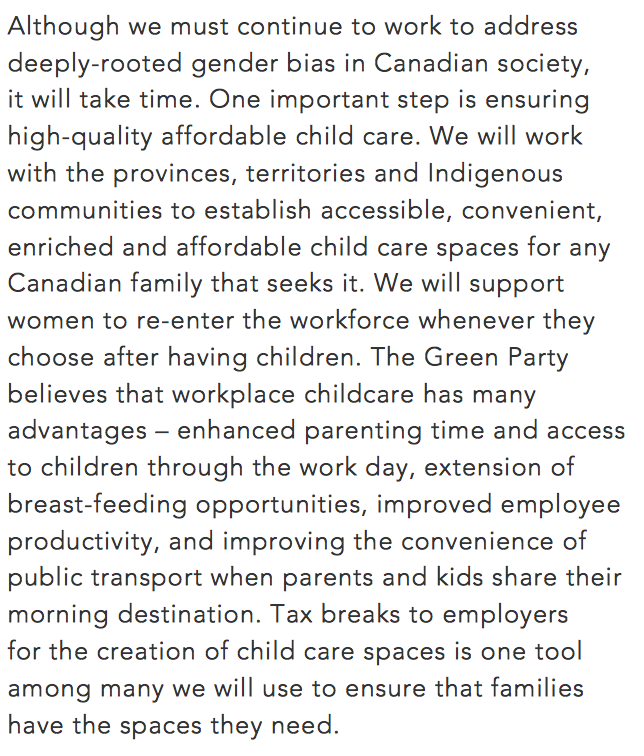 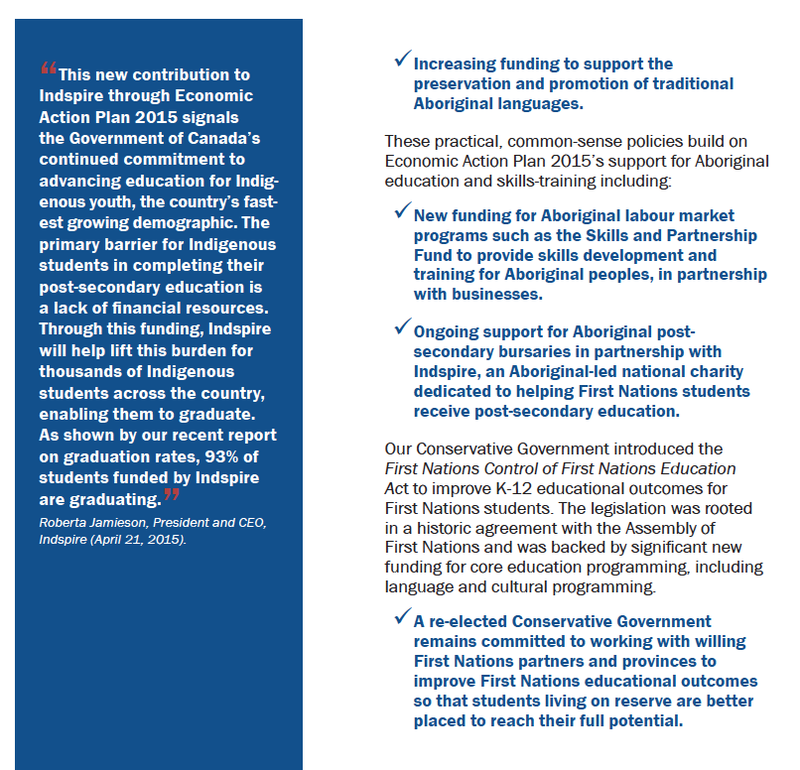 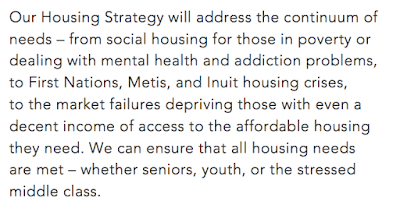 On this page we will share the platforms, policies and commitments made by party leaders to First Nation, Métis and Inuit people and communities. 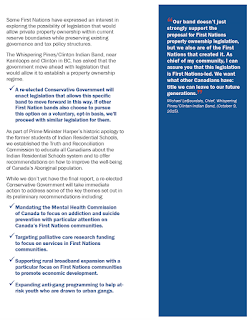 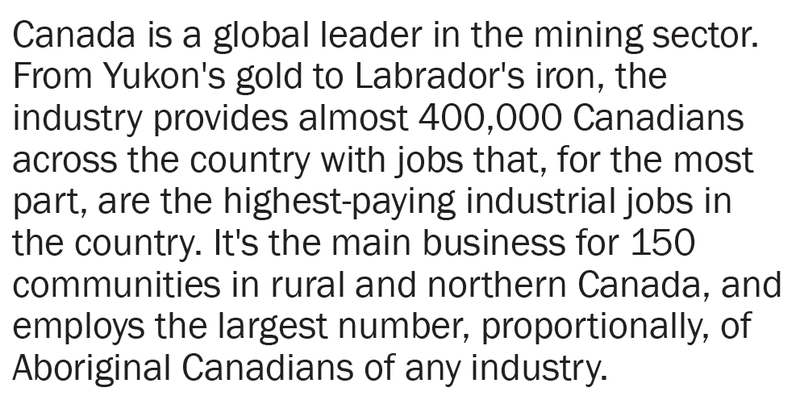 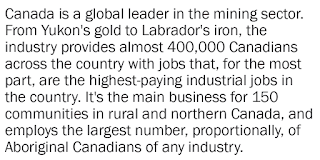 -The Conservatives do not have an Aboriginal commission, however Cree MP Rob Clarke chaired their parliamentary Aboriginal caucus. If there is any information you believe we missed, please feel free to contact us.